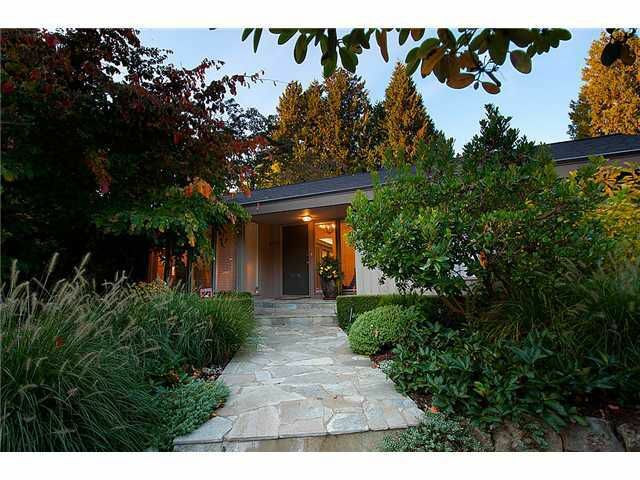 Elegant and spacious one-level rancher in a private garden setting. 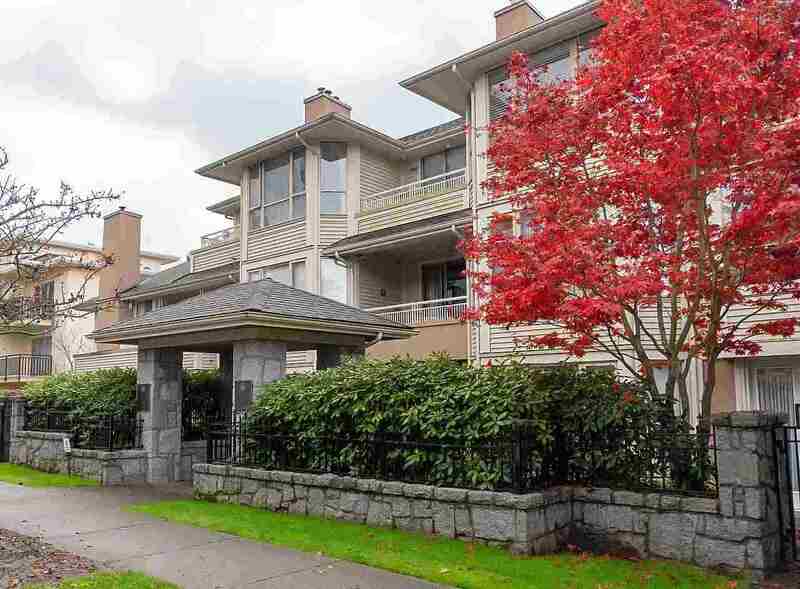 Extensively renovated throughout in immaculate condition, this stunning home offers a peaceful setting to individuals looking to downsize while still enjoying an easy care outdoor oasis in the heart of Kerrisdale. The open floor plan surrounded by natural light and the generous principal rooms make it an ideal home for year-round entertaining.